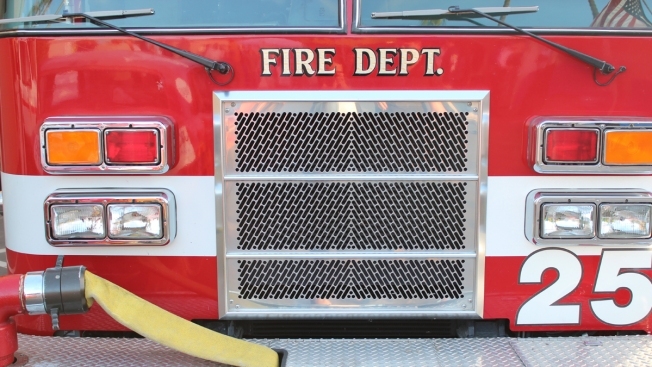 Hotel guests were evacuated from a Best Western in North Haven when an air conditioning unit caught fire Tuesday evening, according to the fire department. North Haven firefighters responded to the hotel on Washington Avenue around 6:30 p.m. Tuesday. A first-floor air conditioner had caught fire and smoke had begun to fill rooms on the first and second floor, fire officials said. The fire had been snuffed out and guests were allowed back to their rooms within about an hour, according to the fire department. The Fire Marshal's office is investigating to determine the cause of the fire.